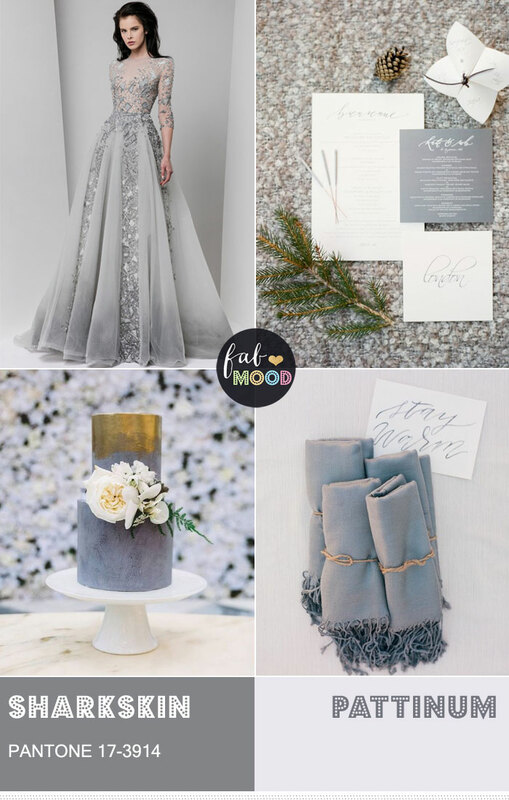 If you’re planning a contemporary-style wedding this fall, you’ve got to check out the colour of PANTONE 17-3914, better known as Sharkskin. Another one of Pantone’s top colours for Fall 2016, Sharkskin is a sharp, edgy grey tone that manages to remain elegant, neutral, and relatively muted despite its cold-cut modernity. This tone showcases practicality and dependability through a gorgeous contemporary lens. 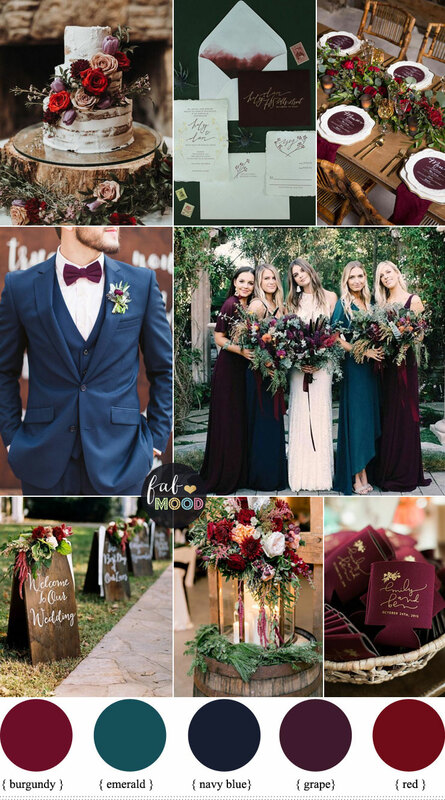 It’s an extremely versatile hue that can be paired with virtually any other fall colour, regardless of whether it’s bright or muted – the whole palette can rest on it effortlessly. 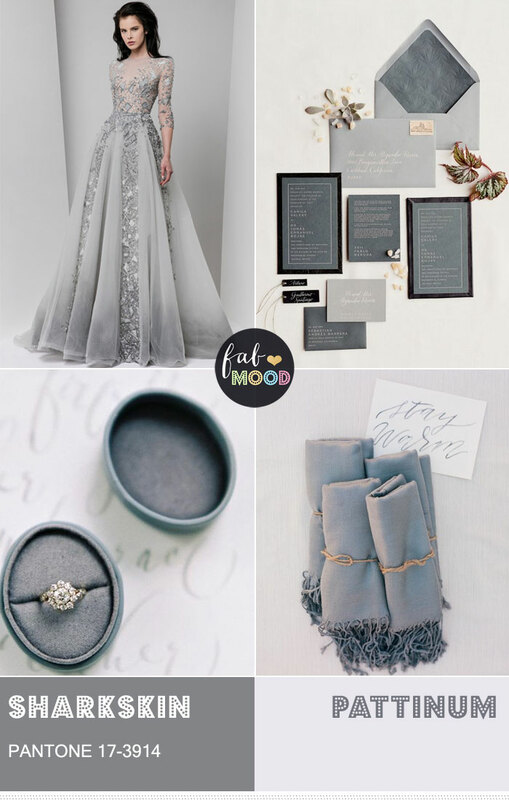 But if you’re interested in a wedding theme that just speaks of modern chic, then try pairing Sharkskin with the lighter silvery tones of Platinum. Bride : A bride dressed in silver Sharkskin lace and mesh, with chiffon floating gracefully towards the floor. 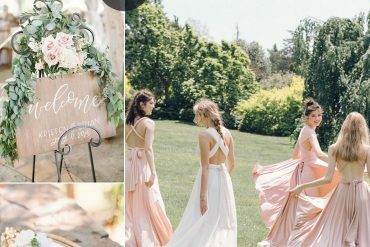 An ombre skirt that flits from lighter grey and ends in dark waves as it reaches the floor can be the perfect twist, and paired with silver or platinum accessories, you’ll have a bride turning all the heads in the room! Wedding invitations can be done in dark Sharkskin with light Platinum calligraphy, bordered with black for an uber-modern touch. The Platinum touches can be emphasized with envelopes of that colour. Décor-wise, accents of lighter and darker grey can speak volumes of an edgy but elegant theme. Guest’s name cards can be done on white card, with grey fancy writing giving an extra oomph. 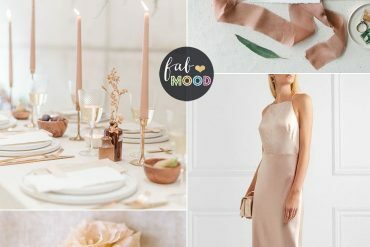 Want to adopt this theme for a winter wedding? 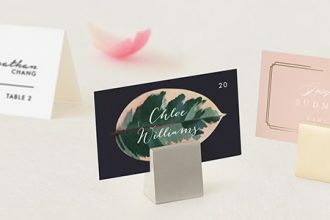 Simply switch out the fall invitations for simple ones, either done on gray card with white printing or vice versa depending on what fits your needs. You can even add grey candles on white candle holders, decorated with lovely cream florals. 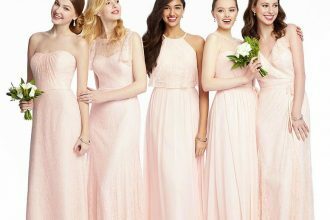 There’s lots of room for improvisation to make it the perfect wedding theme.